You’ve all been so nice to me this year, thought I’d give you a little gift. Here are some ornaments you can use in your ebooks for scene break indicators or chapter head ornaments. Just copy the images, rename them for your ebook files, and insert them. Are Your Ebooks Ready for the Holiday? Hidey ho, folks. Have you been busy? (NaNoMo, anybody?) I’ve been busy. So busy, in fact, that I am running on empty and it’s time to take a break. Part of the reason is pictured. 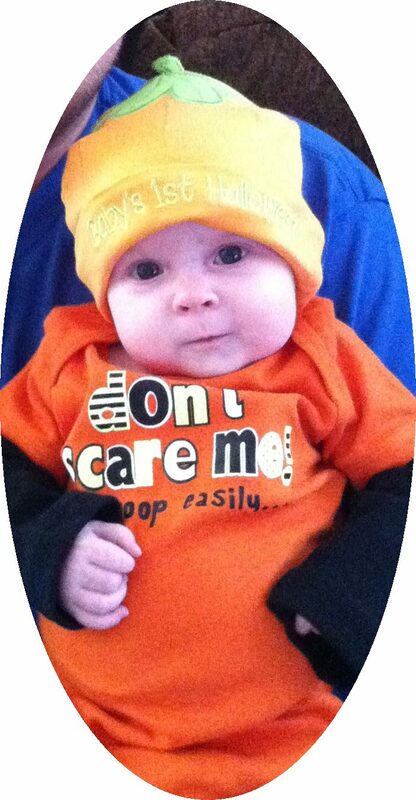 (Say, howdy to the nice blog readers, Amazing Poop Machine.) Come December, I’ll be putting all my attention on projects for my posse (great stuff from Tom Pluck and Julia Barrett coming soon! ), working on some personal projects, training minions, and spending lots of time with the family. I might even get this blog updated. New features coming in 2014. That’s my roundabout way of saying, I have exactly three slots open until I shut down for the rest of the year. I won’t be taking on any new work after December 1 though January 1. So if you need your immortal words turned into a beautiful ebook in time for the Christmas rush, now’s the time to get them in. 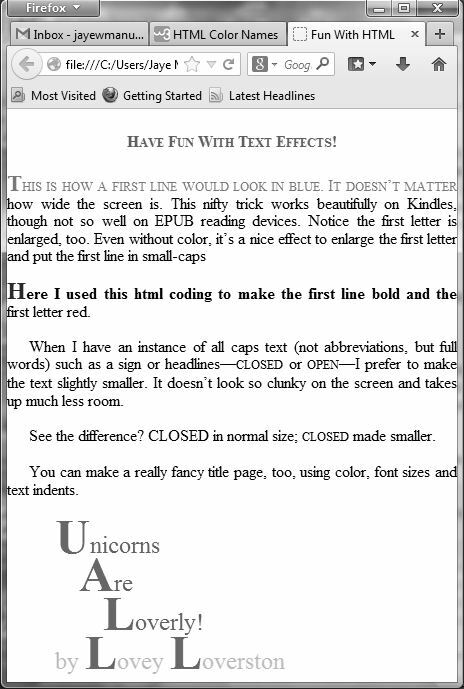 Anyway, just for fun, I thought I’d share some cool text effects you can do with html in your ebooks. Now that’s a screen shot of a page built in Notepad++. It’s pretty close to how the text would look as an ebook displayed on a Kindle Fire or other color ereader. But what about b/w ereaders, Jaye? Well, considering that an ereader like a Paperwhite or even the older model Kindles display something like 256 shades of gray, color usually translates into something quite elegant and lovely. Now, that first line effect (using pseudo-elements) doesn’t work in EPUB readers (yet). The advantage of EPUB readers (as opposed to MOBI) is that they handle embedded fonts far more gracefully than do Kindles. The reason for that is the many different models and the differences in MOBI/KF8. They use different font families and different rendering, so embedded fonts (and such effects as drop caps) can go wonky quickly. That bit of coding, using the above css, would give you my name in purple with a big pink first letter. If you’re styling your ebook in Word, DO NOT DO THIS. Even though Word will let you do all sorts of fun text effects in your document, I guarantee it will go weird and ugly and broken very quickly when it’s converted into an ebook. Have fun! Keep making pretty ebooks! If you have any fun text effects you like to use, share. A few days ago I wrote a post assuring writers that book production is hard work, but it’s not unmanageable or even difficult. It just so happens that I am almost finished with a HUGE project and for those writers still on the fence about whether to take the plunge into self-publishing, it might prove educational to see the actual steps I took in producing a title. With this project, the writer had access to experienced first readers. Their impressions and comments helped him fix any inconsistencies or problems with plot or characters. Then it was time for copy editing. My turn. TIP: Every publishing entity has an “in-house style” to cover punctuation, preferred spelling and formatting. I suggest indie writers develop their own in-house style guide. Settle on a style manual and a dictionary. It will help immensely when you deal with copy-editors and proofreaders, plus it will make your entire body of work consistent. As a freelance copy editor, my client is the writer, not the “house.” That means every change is highlighted (even inserting a missing period) and must be approved or declined by the writer. The writer is The Boss. TIP: If you are going to turn your manuscript into an ebook, I suggest you find an alternative to Track Changes in Word. Track Changes inserts nasty coding into the file and it’s a bear to remove. Now the manuscript is ready for production. Prep the text: remove extra spaces and blank lines, turn quote marks and apostrophes the right direction, deal with reserved characters, etc. Compile and convert the ebook with the Kindle Previewer. Load the ebook onto a Kindle and proofread. TIP: Do not ever skip proofreading. 99% of the goofs I see in ebooks could have been caught and fixed if the publisher had proofread the ebook. If you do not own an ereading device, then download the Kindle Previewer or Calibre or Adobe Digital Editions and proofread it on your computer. Use the squeaky clean text to format the trade paperback. This will be printed by Createspace. You can find their requirements for the book interior here. Make corrections to the print format AND in the ebook file. TIP: Get in the habit of making a copy of your file for every step in the process. That way if disaster happens (computer crash, power surge, forget to save, whatever) you only have to take one step back to recover your work. This project required three versions of the cover because there are three editions: digital, trade paperback, and hardcover. I handled the ebook cover, my partner Jayne did the paperback cover, and the hardcover will be a partnership between me, the writer and the printer (it’s complicated). TIP: Whether you hire a cover designer or do it yourself, before you make any decisions go to Joel Friedlander’s blog and study the monthly cover awards. Just by looking at the successes and failures you will absorb many of the guiding principles behind making an effective cover. 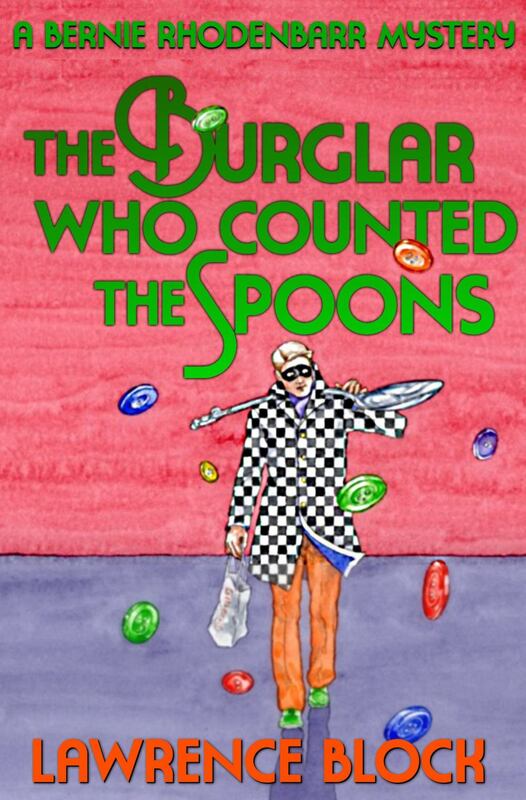 The writer commissioned the cover art from the artist who had done the cover art for several previous books in the same series. (Emanuel Schongut, he’s incredible). I used a freeware program called Paint.net to make the ebook cover. I went shopping for the perfect font and decided I needed two. One I purchased at fonts.com (very reasonable, less than twenty bucks) and I found one for free at dafont.com. TIP: If you are doing your cover yourself and need art, Google “stock images” and you’ll come up with hundreds of sites that sell (or give away for free) just about any image you can envision. There are also artists who offer stock covers you can purchase and then you either hire the designer to do the typography or do it yourself. The trade paperback cover was a little trickier. Paint.net is a powerful program, but Adobe Photoshop is way more powerful and it can do some tricky tricks either I can’t do or haven’t figured out how to do. So the job was passed to Jayne. That edition will be printed through CreateSpace. You can find their cover dimensions requirements here. You’ll need to know how many pages your finished book will be and what size book you want. CreateSpace has templates you can use for the layout. TIP: When doing an ebook, you’ll need the cover first. If the cover isn’t ready, you can make a placeholder to serve while you convert and proofread the ebook. When the cover is ready, just replace the placeholder with the real cover. The hardcover edition cover is a little different. It’s a special limited edition and the cover will be really fancy. Essentially I’ll be making plates for the printer. Most indies won’t have to worry about this step. If you do, talk to your printer about what you need to do. So that’s it. Is it a lot of hard work? Why, yes, indeed it is. But broken down into steps, it is quite manageable. Even with editing, proofreading and waiting for cover art, this project has only taken about a month. Instead of having to wait twelve to fifteen months for a trad publisher to dribble out editions (which I guarantee wouldn’t be better than what our team has produced, and in the case of the ebook would be worse), this book is now available for pre-order on Amazon (ebook and trade paperback) and will be released for Christmas this year. Whether you are doing a huge production like this one or just making an ebook, the steps are pretty much the same: Editing, Interior Format, Cover. Break the big steps into smaller steps and you have a project that’s manageable. 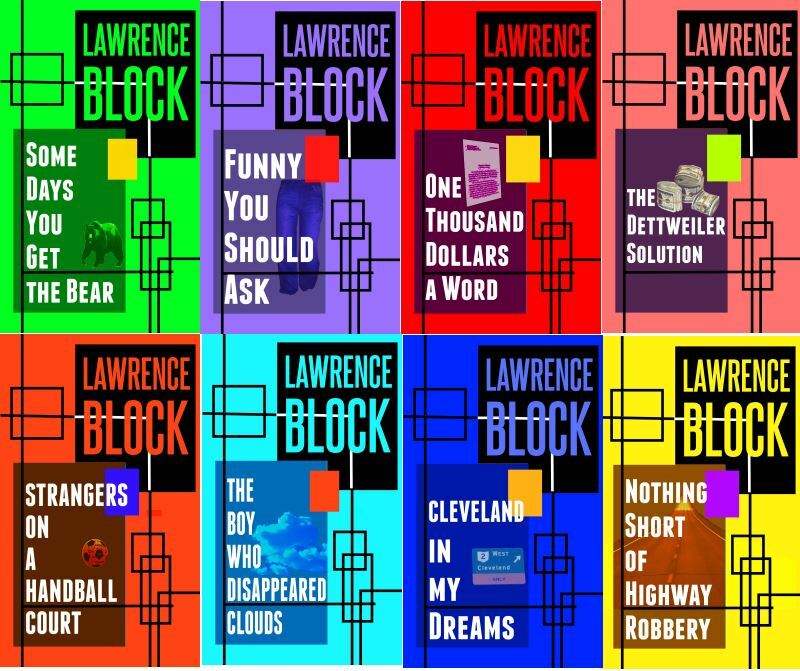 If you happen to be curious as to why best-selling, multi-published writer, Lawrence Block decided to self-publish his brand new novel in his most popular series, you can read about here. On the Fence About Self-Publishing? Take the Plunge! Ultimately, we’re a partner that works with each author as a unique entity. As part of the very interesting survey about authors put out by DBW, one statistic was that 1/3 of traditionally published authors want to branch out to self-publishing. That struck me. Because, if you want to do it right, you really can’t “self” publish. The learning curve is much too steep to risk it. That’s why most traditional writers I talk to who are considering it say they are scared. They should be, and I say that nicely. It’s a scary world in publishing right now, but it’s also a very lucrative one and very wide open for authors who are willing take smart, calculated risks. I can relate. I get a lot of emails from writers who are intimidated by the process. They want to do best by their work and they want to reach the most readers. Money isn’t the only reason they are considering self-publishing. They want creative control. They have a vision and hope to reach it. But. From the outside looking in, taking a work from manuscript to finished book looks like more than just a big job, it looks unmanageable. I won’t lie. It’s a lot of hard work. It’s not unmanageable. It’s not even difficult (though a lot of hard work) I happen to think that the most important factor in self-publishing is self-CONFIDENCE. Being the boss is a lot of responsibility. That’s why you need confidence. I’ll let you in on self-publishing’s Big Secret. If you screw up, you can do it over. Mistakes in the text? Fix them and update your listings. The cover’s not working? Redo it and update your listings. Don’t like a distributor? Pull your books. Find a new and exciting distributor? Sign up and list your books. How’s that for a confidence booster? Mistakes aren’t fatal or expensive. If you are on the fence about self-publishing, if you’re uncertain, or even intimidated, I suggest you look around and take a look at your team. Yes, your team. I bet you have a critique group or beta readers who’d be thrilled to help you shape your writing. I bet you know at least one other writer who has self-published so has some experience to share. Do you follow the important self-publishing blogs and indie writers? You may not know them personally, but they can still be part of your team. They have information and the willingness to share. Valuable stuff. If you’re willing to apply yourself, you can do most of it yourself. Sweat equity counts. Willingness to learn counts a lot. Is self-publishing a risk? Why yes, yes it is. Traditional publishing is a risk, too. But so what? The big difference is, as The Boss, you take the big risks, you reap the big rewards. There’s nobody standing between you and your readers. That’s why you need confidence. But you know what? You can fake the self-confidence until you actually feel it. You just have to take that first step and decide to take the plunge. Hi, folks! Popping out of my mole hole for a breather. With so many writers getting ebooks ready for the holiday rush, it’s time for a quick refresher course in that most essential step: Cleaning up the text to get it ready for formatting. Clean text is the key ingredient for a good looking ebook that works the way it’s supposed to. Over the course of doing a LOT of ebooks (seems like a thousand this week alone, heh) I’ve come up with a little check list to take me through the steps. Tagging. Because I use several different programs when working on one project, I’ve come up with tags that transfer from program to program without giving search functions fits. It doesn’t matter what tags you use as long as they are easy to find and don’t contain any characters that cause program meltdowns. 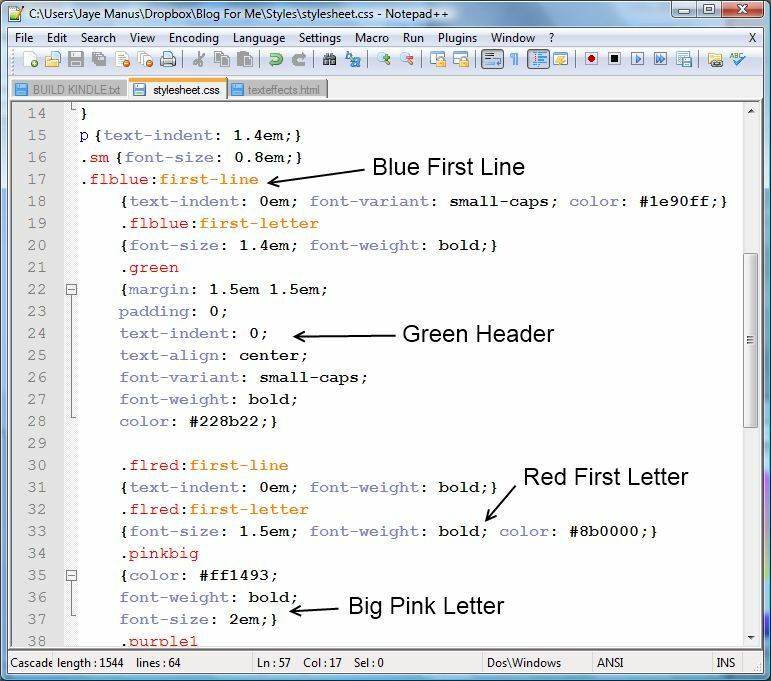 Why a text editor? Unlike a word processor, a text editor doesn’t add anything to the file unless I specifically tell it to. No hidden codes, no surprises. I use Notepad++, freeware that is powerful, easy to learn, and makes formatting ebooks in html a breeze. CHECK: Eliminate extra spaces. Between sentences, after paragraphs, before paragraphs, between words. All must go. CHECK: Tag scene breaks. Blank lines show up in manuscripts, often for no reason at all. 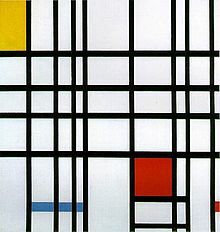 I want to make sure a blank line is supposed to be there, so I tag all deliberately blank lines. CHECK: Eliminate extra paragraph returns. Don’t need them, don’t want them, make them all go away. I usually leave a blank line where there is supposed to be a page or section break. All the rest go. 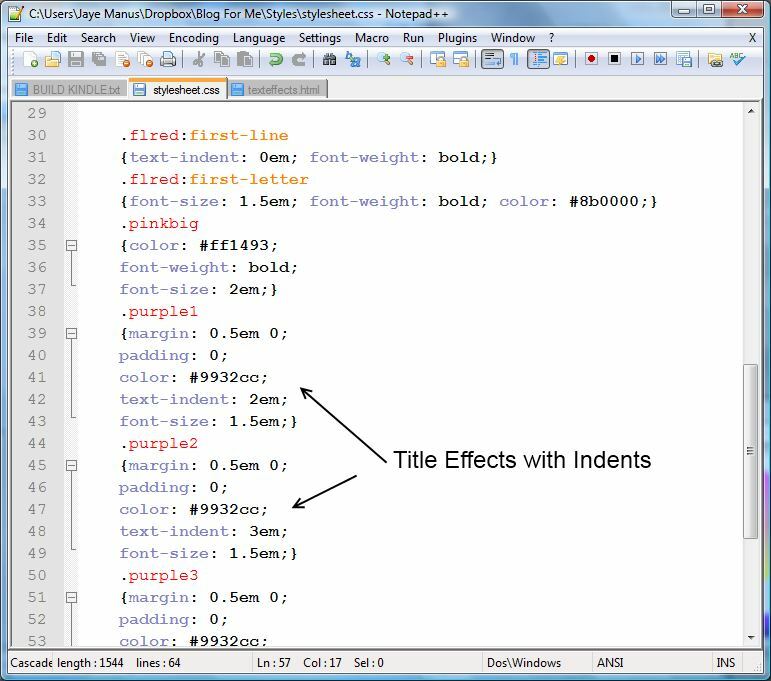 CHECK: Clean up special formatting tags. Rewriting and revising often leaves artifacts–italicized blank spaces, for instance. Also, when formatting with html, styling should be within a paragraph. There are rules. Making sure all the special formatting follows the rules makes my life easier. CHECK: Search for reserved characters: straight quotes, straight apostrophes, ampersands, greater and lesser than brackets. These don’t always cause problems, but sometimes they do and that can cause interesting hiccups in an ebook. Easier to just turn them into named entities. CHECK: Seek out non-ASCII characters and symbols. These will turn into question marks or bizarre symbols in the text editor. Ebook readers will not render them, so they must be turned into named entities. CHECK: Standardize punctuation. Ebooks are real books, and require real printer’s punctuation. I go through and make sure em dashes are em dashes and not quickie writer shorthand, that ellipses all look the same, that apostrophes and quote marks are turned in the correct direction. That checklist takes care of almost everything. Even though it sounds like a lot, most of the steps can be taken care of in one or two Find/Replace operations. Most manuscripts I work on can be cleaned up in less than an hour. Even if you are formatting your ebook in a word processor or in Scrivener, this is good practice for every project. (Skip the steps about using named entities, but do check for non-ASCII characters) It will clean out the junk the programs put in and go a long, long way toward making your ebook look professional.